This coffee will be fresh roasted for you. 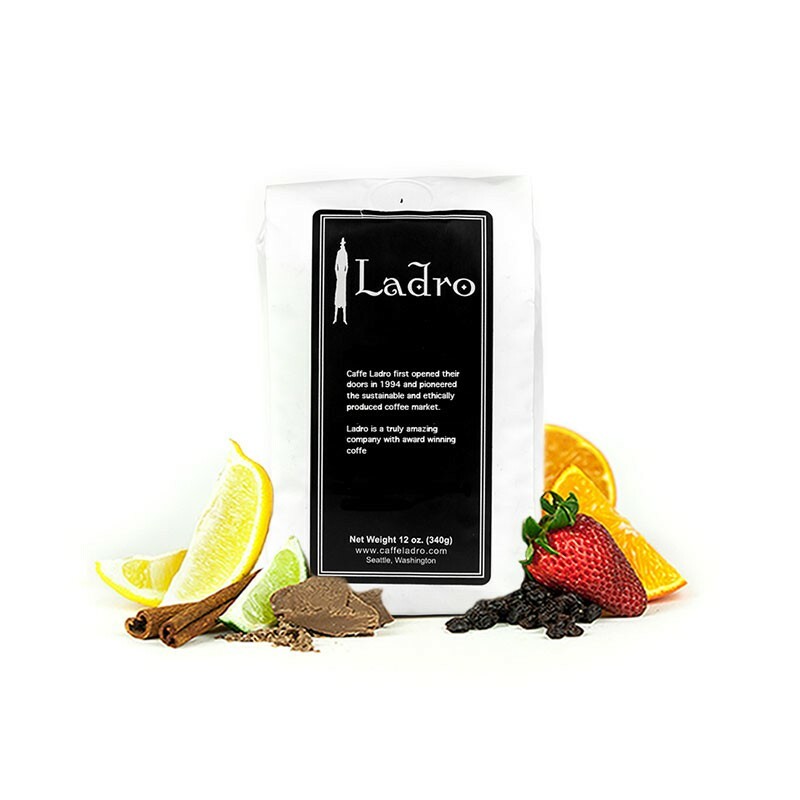 We expect Ladro Roasting will roast and ship this coffee in 1-2 business days depending on their roasting schedule. This is the Kenya Kiamaina brought to you by Ladro Roasting. Grown by the Kiama Farmers Cooperative in the Nyeri region at 1,800 - 2,200 meters, this fully washed coffee is a perfect example of why we love coffees from Kenya. We like this coffee for its notes of fruit and citrus acidity with a super juicy body. Good, fairly clean and bright. Didn't get along with half & half - it would curdle every time. Really excellent coffee. It has a juicy, heavy fruit quality that I've been hoping to find. Tasted very fruity, but the acidity could sometimes get in the way of the flavor. I brewed with a Chemex. I thought this coffee was just ok. Not bad, not great. To me, it felt "immature" or too light and fruity. There is very little depth to this coffee, and almost seemed weak no matter how much i put into the filter. It was fine, but I think this would be enjoyed by someone who likes a very light and fruity coffee. I've been a big fan of Kenya coffees this year and this one was a perfect example of why. This was a very refreshing and smooth brew with very bright citrus notes, which is exactly what I want in a Kenya coffee. I brewed this in a V60 and a Chemex. We didn't notice any citrus. My wife did not like​ this coffee at all.